WeVow: A public promise to build a culture of safety and trust. Take a clear stance against sexual misconduct. Attract great people and give them a voice. allows them to be at their best. committed to the safety, wellness, and value of your people. Give people 100% clarity that sexual misconduct is not tolerated in your workplace. Give every person a voice to report if something happens and free counseling to work through it. Build trust as an organization that deliberately takes care of its people and lives by a higher standard. 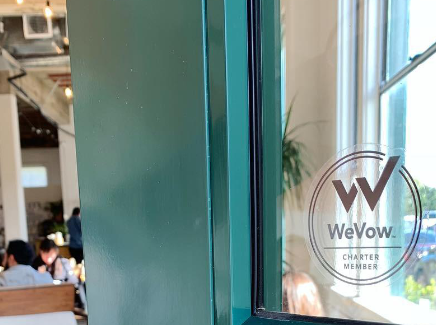 By becoming a WeVow Charter Member, you empower your employees by giving them a voice to report any incidents of misconduct and the resources they need to work through them. Optional group add-on. Learn More. Have more than 5K employees? WeVow members have the flexibility to create a safe environment for virtually anyone, providing them with powerful resources and reporting capabilities to prevent sexual misconduct in any setting. * You will be able to add groups after you have become a WeVow Member. Become a member. 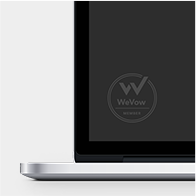 If you have employees or work with people, you need WeVow. It’s a no-brainer. Whether you are hosting an event with 20,000 attendees and volunteers or hiring 20 contract workers, WeVow has your back. 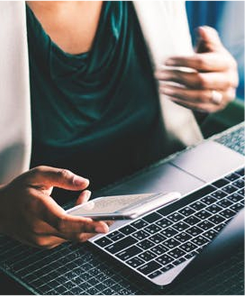 You have the flexibility to create a safe environment for virtually anyone, providing them with powerful resources and reporting capabilities to prevent sexual misconduct in any setting. We’ve partnered with everything from music festivals to co-working spaces, so the sky's the limit! 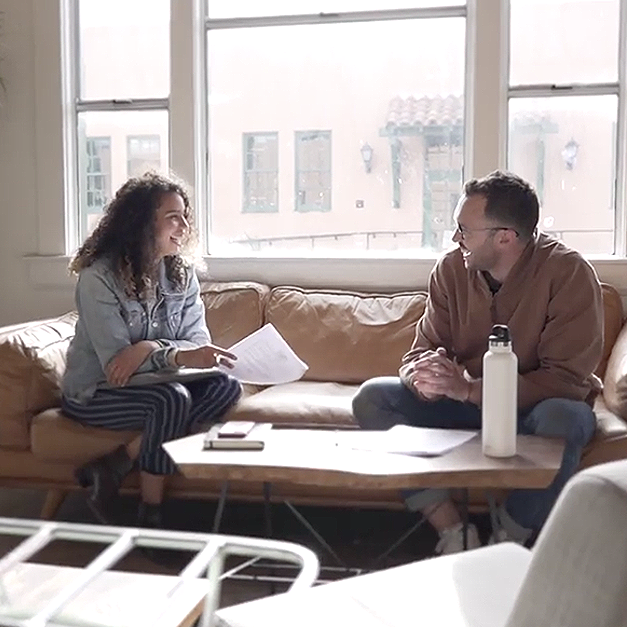 "As a social-impact business, WeVow helps us make impact internally, which allows for greater impact externally." "Trust and safety in our workplace are paramount. It's these things that matter most. WeVow furthers that commitment into our culture." 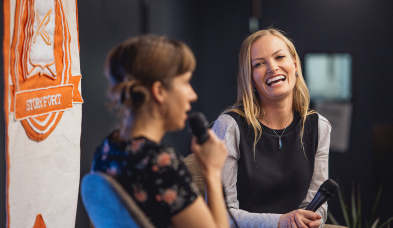 "WeVow has allowed us the opportunity to elevate our employees’ personal health by providing an invaluable service that creates a lasting impact." "We see WeVow not simply as a tool, but as a statement - an action to our words." "It struck a chord with me and I asked, 'How fast can we join?'" What does zero tolerance mean in regards to my organization’s WeVow Membership? WeVow Members must adhere to the following zero tolerance policy: Zero tolerance means that we will not tolerate any form of sexual harassment or assault behaviors, regardless of the severity of the wrongful conduct or the individual committing the wrongful conduct. Any person who is found to have committed sexual harassment or sexual assault in the workplace and/or against any other employee, agent, vendor, customer, or service provider of the organization will be subject to immediate disciplinary or corrective action, at the sound discretion of the organization, up to and including immediate discharge from employment. Without exception, each and every employee, officer, director, manager, supervisor, or other individual employed by the organization is subject to this zero tolerance policy. Management and/or human resources will have the sole discretion to determine the severity of the consequence based upon, among other things, the severity of the conduct; provided, the individual accused of wrongful conduct shall not be involved in any decisions with regard to the consequences for his/her own wrongful conduct. For purposes of this zero tolerance policy, the wrongful conduct covered hereby includes not only sexual harassment and sexual assault, but also any form of retaliatory action against any individual who reports sexual harassment or sexual assault in the workplace.